The rapid growth of megacities has introduced new challenges and opportunities – not just for municipal governments, but for each of us. The problems we face in making sure our infrastructure, resource distribution and pollution management keep pace with the needs of population growth are staggering – but so are the solutions we are creating to solve those problems. Here’s the reality: Today, 54 percent of our world’s population already lives in urban areas. The number of cities with 10 million or more people is expected to increase from 28 to 41 by 2030 with almost two-thirds of the global population residing in cities by 2050*. So how do we as technologists, creators and inventors approach this challenge, and ensure we not only address it – but also move us forward in ways that are smarter and supportive of a future we can all be excited about? How do we rally the next generation to drive the changes that need to occur in order for our cities to support two-thirds of the future population? 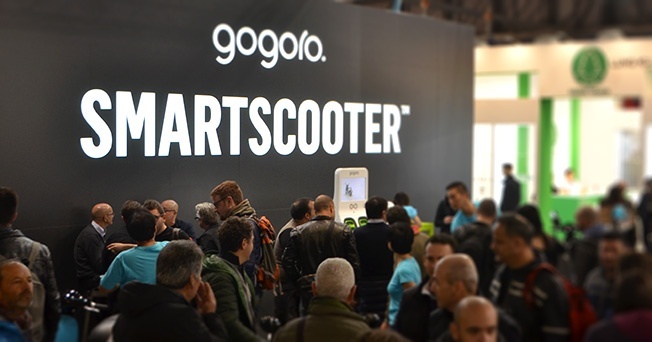 These are fascinating questions for us at Gogoro and although we would like to contribute in every area, we realize it takes contributions from many. 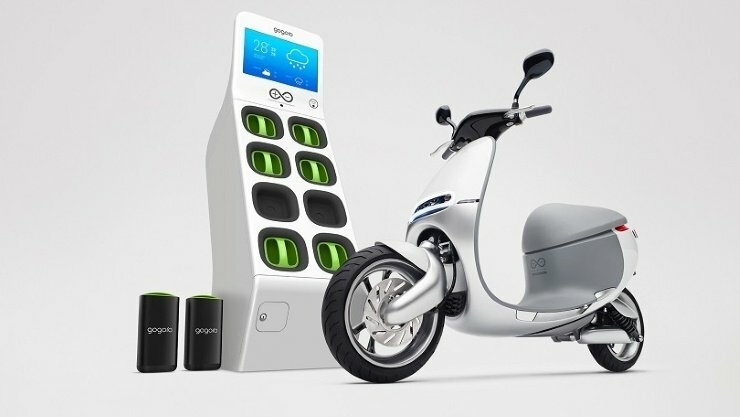 At Gogoro, our approach is focused on the challenges that urban energy distribution and utilization present. We believe that smarter energy is a vital key to unlocking new approaches to transportation, resource management, infrastructure development and more. 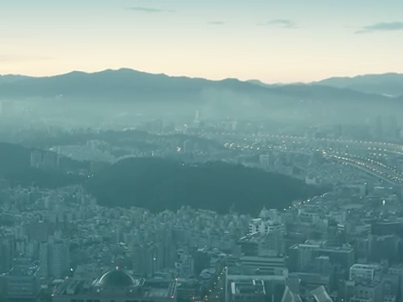 Contributing to a new energy vision for our cities also drives the reduction of urban generated pollutants improving the health and safety of people around the world. But putting smarter energy solutions into the hands of people in megacities isn’t just about enabling smart cities, its about transforming the way we grow these cities and about taking a more sustainable approach to how we urbanize our population and planet. Smart urbanization means a future where intelligent and adaptive systems support the way we use and experience energy, connect seamlessly with information, and keep our impact on the environment in check. We’re excited about the next steps we’re taking to get there, and about continuing the conversation around this new perspective on city growth. We’re at a critical tipping point, and now is the time to cultivate a renewed mindset for change in tomorrow’s urban generation.